Here we are, Fiendlings. 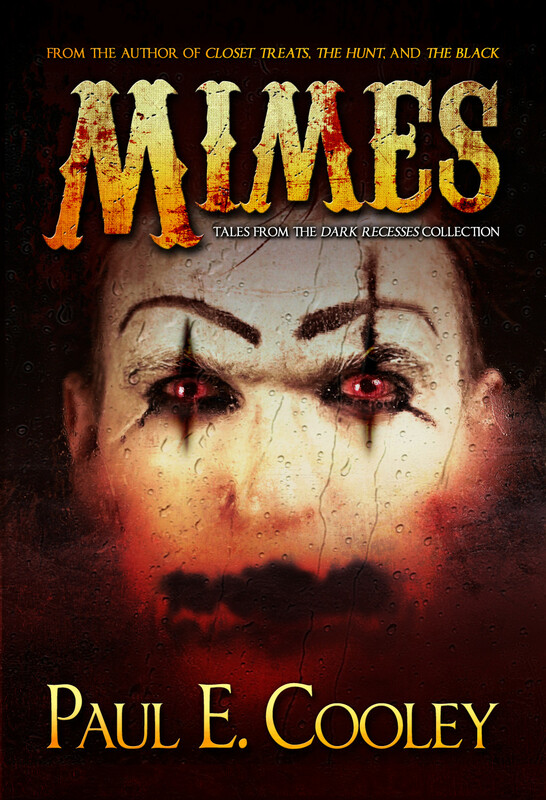 The cover for the “Mimes” ebook. This is the first in a collection we’re calling “Dark Recesses.” Stories from this collection focus on creepy environments, nasty monsters, and terrible human beings. In other words: it’s a shadowpublications.com kind of thing. Scott Pond worked like the devil to put this one together. And he did a hell of a job. I can’t wait to see what he does for the second tale in the collection, “Lamashtu,” which will drop in the future. You’ll be able to pre-order this ebook on July 5th, 2015 from Amazon.com. I’ll post links as soon as we have them. Have a great weekend, Fiendlings. Mr. Pond did an excellent job on this cover. Wait he always does an excellent job.